« Photos of distant Galaxies taken from front yard. This image is actually made up of several images. 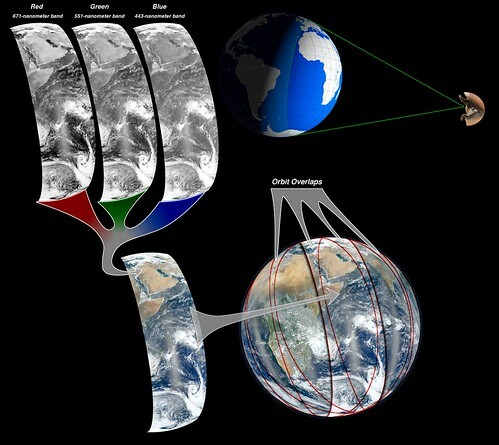 As you can see in the diagram below, several strips of the Earth were photographed. 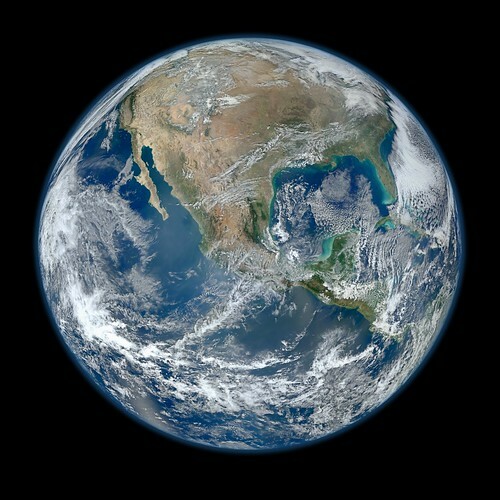 These were then stitched together to make the larger, high-detailed image. This entry was posted on February 7, 2012, 10:32 am and is filed under Images. You can follow any responses to this entry through RSS 2.0. Both comments and pings are currently closed.